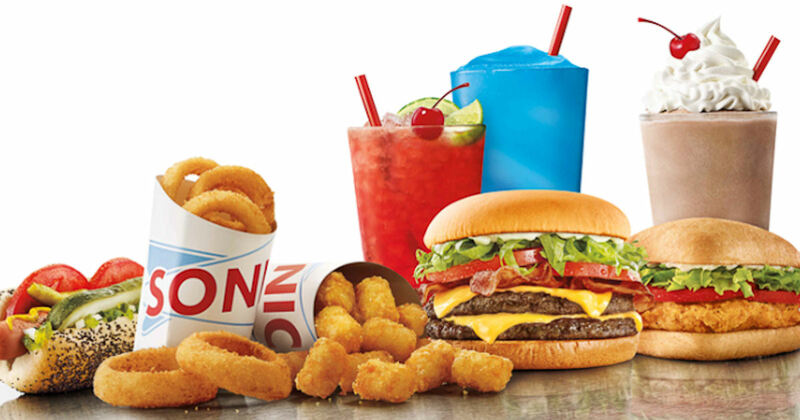 Sign up to receive Sonic texts and get a free small classic shake! Text DEALS to 876642 and then respond with your zip code. You'll then get a text with your free small classic shake offer to show at your local Sonic! Limited time only!